LAS VEGAS (AP) — Former New York Mayor Rudy Giuliani had harsh words for President Barack Obama during a campaign stop in Las Vegas, saying he has accomplished nothing and will turn the nation more socialist than France if re-elected. 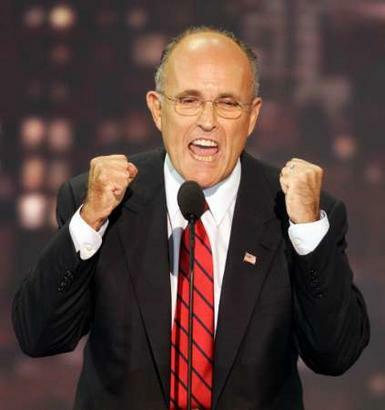 Giuliani nailed the situation 100%. Let's all do all we can to elect Romney. I don't think America will ever turn into a nation of cheese-eating surrender monkeys. So, France, no. Zimbabwe, perhaps.